Their new album Notes to the Dust, which launches at The Central Bar in Gateshead on Friday 12th June, is a woozy and often hypnotic affair that’s punctuated by immense harmonies and wistful slowcore guitars. Drenched in gently clattering cymbals and a great deal of warming fuzz, the album has a distinctly 60s charm to it, reminiscent of very early Fleetwood Mac or The Byrds. The band have a knack for building up to beautiful crescendos that are sure to wash over the space inside The Central in gorgeous waves. 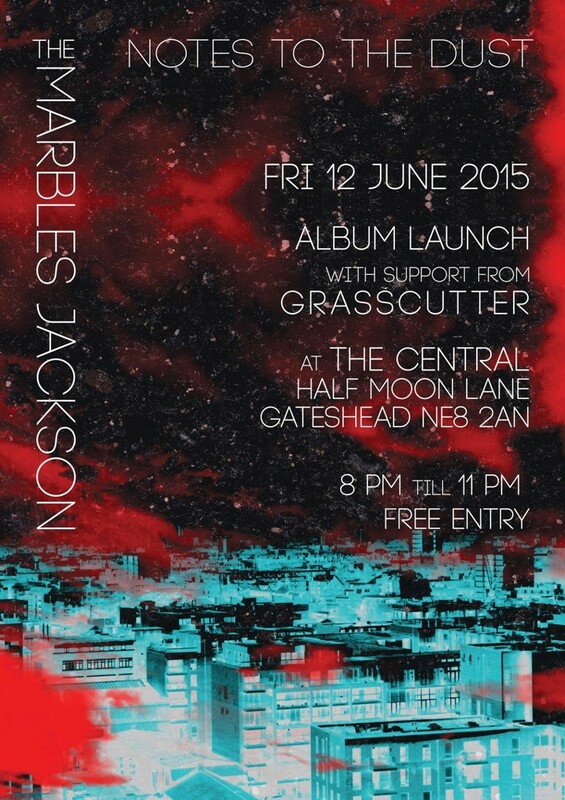 The Marbles Jackson launch their Notes To The Dust at The Central, Gateshead on Friday 12th June.